See That There: freebies :: iPhone template 9 + giveaway! freebies :: iPhone template 9 + giveaway! We have a special treat today. 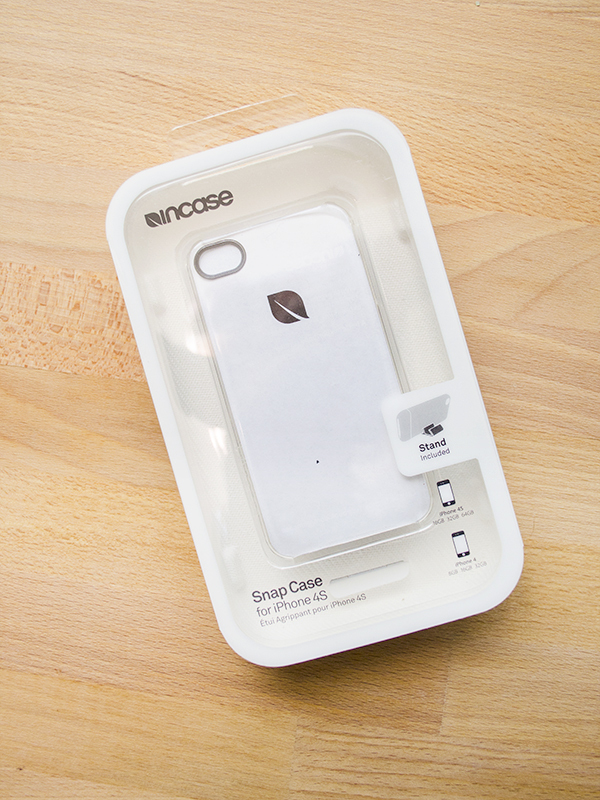 Not only are we giving away our second free printable template for August, we are also giving away one free Incase clear phone case that can be used with our templates. All you have to do is comment below with what types of designs you would like to see on our templates in the future and we will randomly select one person to receive a free clear case! Just make sure we have a way to contact you (may need to include your email address in your comment, if your email is not included in your google profile). We will choose a winner on Friday, September 7th. Good luck! This template fits perfectly in the Incase case. UPDATE: The giveaway is now closed. Thanks for the suggestions everyone! 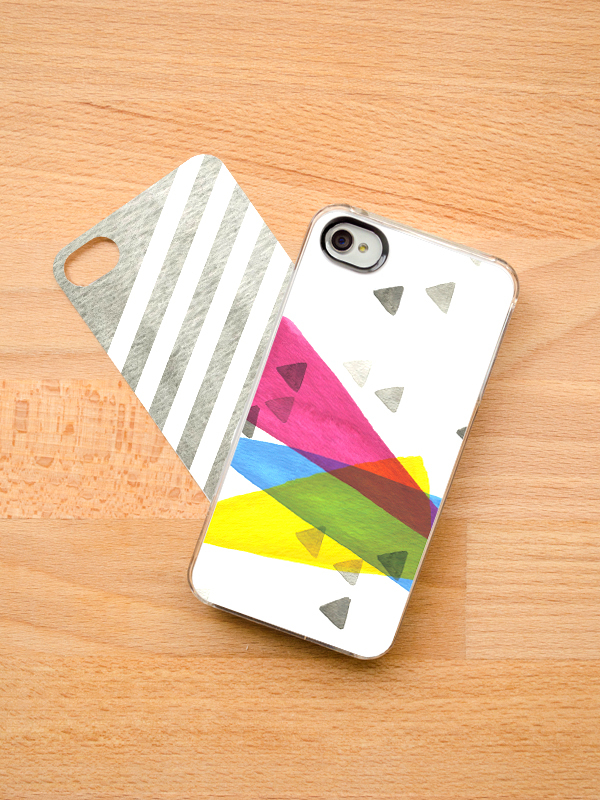 Congrats to Anna Stubbs, we will be sending over your iPhone case soon! I think an abstract plaid pattern would suit my iPhone well and can go with my new plaid shirt I bought. I'm a big fan of sparkles, funny animals and I'm always looking for abstract fun designs for the holidays! I would love to see more seasonal patterns! I change my wardrobe according to the seasons, why not my phone's clothing too? Love all the designs, by the way! I'm really loving the ones you've posted here. Maybe something with woodgrain / faux bois for the future ? Thanks! This download doesn't go to the correct design. Just an FYI. Thanks for letting us know, Nat. We updated the link.